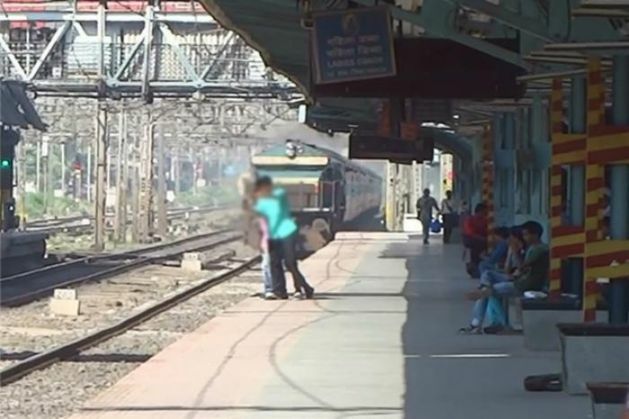 Jayesh, an 18-year-old from Madhya Pradesh, was killed when he attempted to take a selfie in front of a moving train. The incident took place on 5 December, at Mangiliya village of Indore district. Jayesh was hit by the train while posing for the selfie. According to IANS report, he had gone to the railway station along with his two friends Ajay and Amit. He was taken to the hospital immediately where the doctors declared him dead. Both his friends were questioned by the police. A similar incident had happened in January when three college students from Delhi, Moradabad and Faridabad were run over by a speeding train while trying to click pictures in front of it. The accident happened at Mathura in Uttar Pradesh.